JayComp Development is your one stop shop from convenience store equipment to design to store development, we combine your ideas with our designs and equipment packages to bring your dreams to reality! 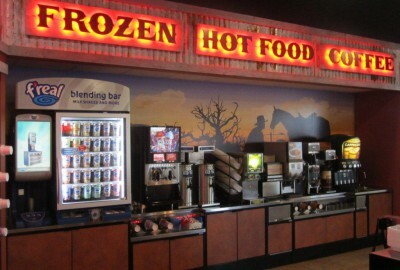 We can custom design a walk in cooler or beverage cooler specifically to meet your needs. We work with you to make certain your store presents a pleasing display while keeping goods merchandised efficiently to satisfy your customer’s needs while helping boost your profits! We supply refrigeration systems manufactured by Heatcraft Refrigeration, specifically Heatcraft CHT and Heatcraft CZT models. We combine your ideas with our experience to complete your design and equipment needs. We assist with design and equipment solutions from the smallest equipment additions and remodels to complete equipment packages. 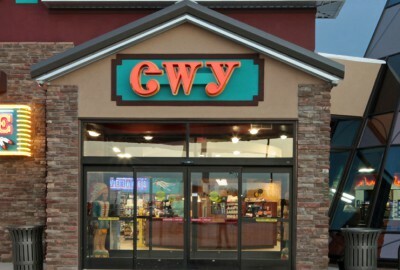 We work hard to live up to your, our customer’s expectations, for quality and design ideas that are developed specifically for your store needs! 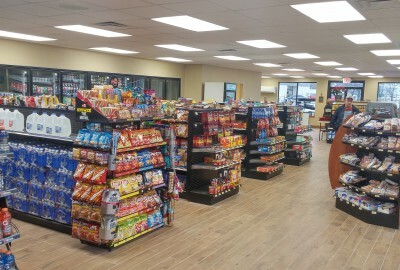 Let our experts work with you to develop Convenience Store Designs that combine walk in cooler layout, beverage coolers, gondola shelving, commercial cabinetry, and decor to give you a one-of-a-kind Store that reflects your personality and taste while enhancing the shopping experience of your customers! Anthony glass door, Ardco glass doors, bar fridges glass door, cooler doors, Styleline glass doors, glass door bar fridge, Anthony glass doors, glass door bar fridges, glass door cooler, glass door coolers, glass door display coolers, glass door freezer, glass door merchandiser refrigerator, glass door walk in cooler, and glass door walk in coolers. Walk in beer cooler, walk in cooler door, walk in cooler doors, walk in cooler for sale, walk in cooler glass display doors, walk in cooler glass doors, walk in cooler prices, walk in cooler with display glass doors, walk in cooler with glass doors, walk in coolers, walk in coolers and freezers, walk in coolers for sale, walk in freezer, walk in freezers, walk in freezers and coolers, walk in refrigeration units, walk in refrigerators, walkin cooler, walkin coolers, walkin freezer, walkin freezers, reach ins, and walkin refrigerator. Gondola fixtures, gondola shelf, gondola shelves, Madix shelving, retail shelving, Royston shelving, store shelves, store shelving, supermarket shelving, Royston cabinets, Royston commercial cabinetry, and retail fixtures. Booths & clusters for restaurants, chairs & barstools for restaurants, climate control refrigeration, commercial coolers, commercial restaurant furniture, commercial walk in coolers, convenience store fixtures, convenience store floor plan design, convenience store shelving, upright glass door freezer, used walk in freezer, fryers commercial, Manitowoc ice, Manitowoc ice machine, and Manitowoc ice machines.